Thanks to advances in pet health, family animals are living longer than ever. According to RSPCA figures, cats now live for an average of 14 years, while purebred dogs live for 11.9 years and crossbred dogs for 13.1. Riverside Vets’ preventative pet care services and Healthy Pet Club can help your four-legged friends reach a ripe old age. But anyone with a curmudgeonly canine or mature moggie knows that old age brings its pains as well as pleasures. So grab the following terrific tips on golden years pet care. Extending canine lives is actually a bit of a hotbed of academic research — with the University of Washington’s Dog Ageing Project new anti-ageing treatments leading the pack. But you don’t need to don a lab coat and earn a PhD to help your pooch maintain quality of life in their senior years. 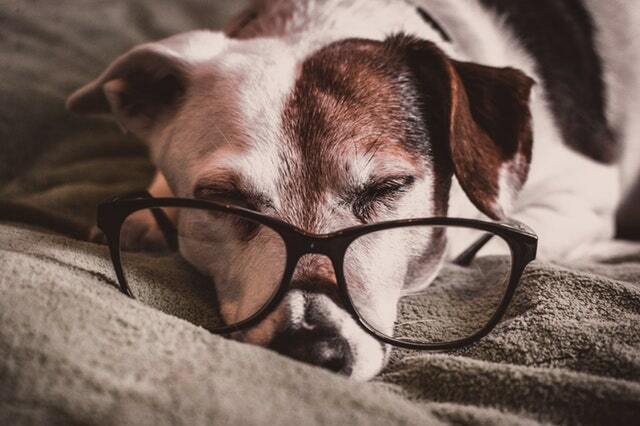 Ensure they have a cosy bed that’s comfy and clear of draughts — they need more rest than younger canine counterparts. Talk to your vet about changes in eating habits and consider moving to a senior diet from around age seven. Take them for short walks more often to keep weight down, and use toys for entertainment. Monitor any problems with sight or hearing and check for skin problems during gentle grooming. And please be sure to bring older dogs to see us for regular check-ups — these are even more important as they age. Cats are perhaps more independent than dogs — but that doesn’t mean you shouldn’t be attentive to their needs as they clock up the years. Conditions like arthritis and bowel and bladder problems become more common as they age, so book a health check at least every six months for your geriatric feline. Discuss any dental problems with your vet — after checking for underlying problems, it’s possible to carry out cat dental care under anaesthetic. Keep an eye on them becoming unusually thirsty — this can be a sign of conditions like diabetes and kidney disease. Ensure their beds are comfortable, warm and easy for them to reach — they’re less agile as they age. Older cats often need a diet with a slightly higher calorie content and higher levels of antioxidants — talk to your vet about adapting their diet when they’re around 8 years old. Believe it or not, small rabbits can now live to 12 or 13 years of age, although average life spans decrease for medium and large breeds. Monitor their weight carefully and consider feeding them extruded pellets specially designed for their dietary needs. Clip their claws more regularly — they’re less active so they won’t wear down naturally. Discuss arthritis diagnosis and treatments with your vet — this is a common problem with older rabbits. Care for them sensitively if they lose a companion and provide a replacement as soon as possible — Rabbits should never be kept alone. 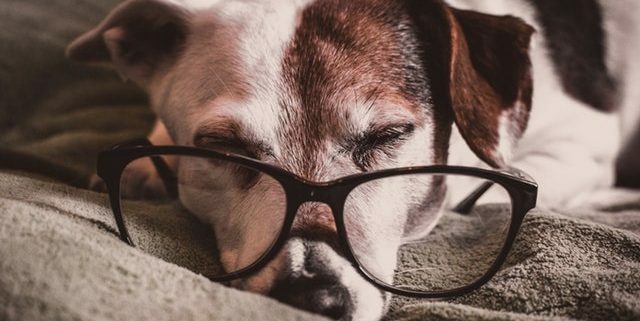 So there are a few useful tips on outstanding health for older pets — with the right lifestyle and professional support, your animals can age gracefully and maintain their quality of life. For more information on older pet care, call us on 01506 437096 for a chat.